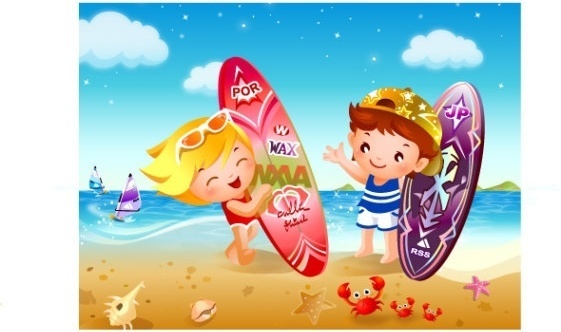 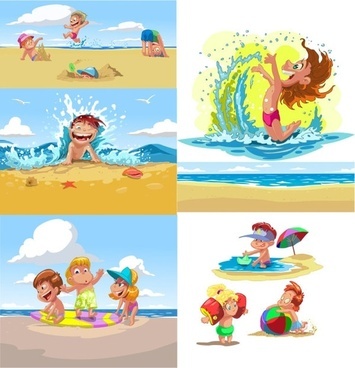 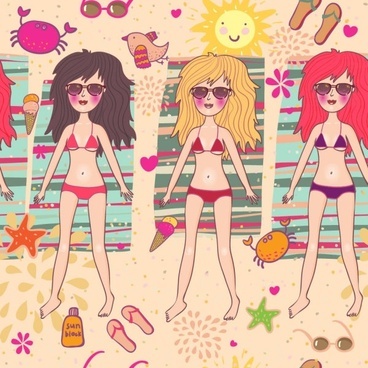 Summer is here and so are the new summer vectors. 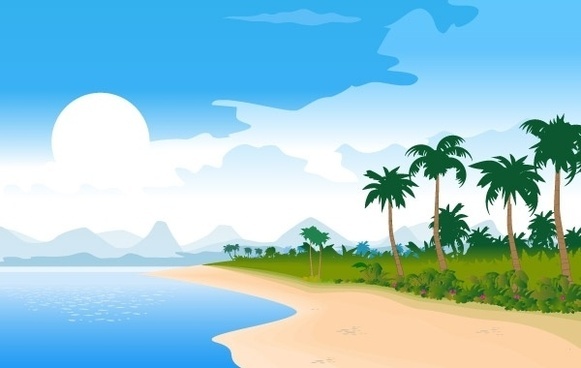 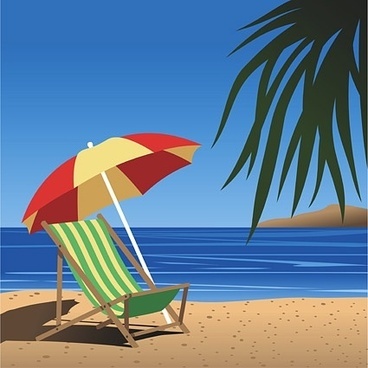 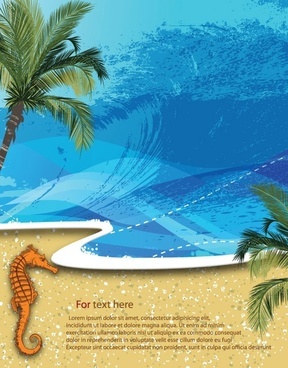 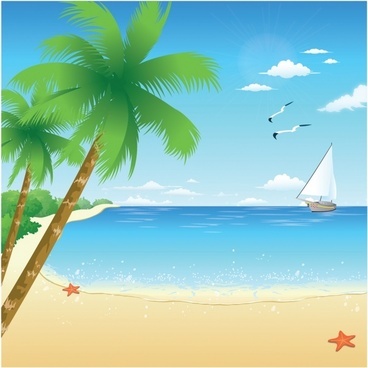 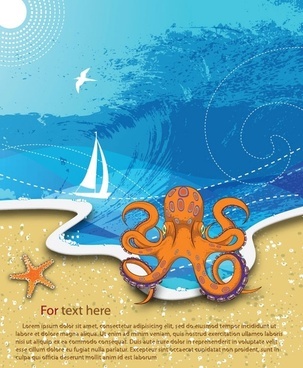 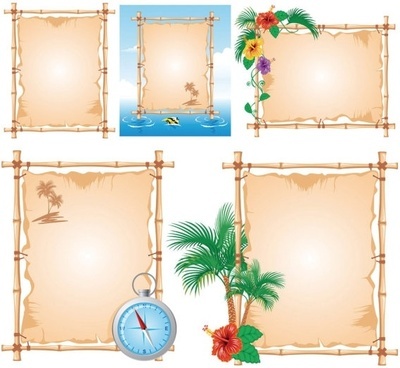 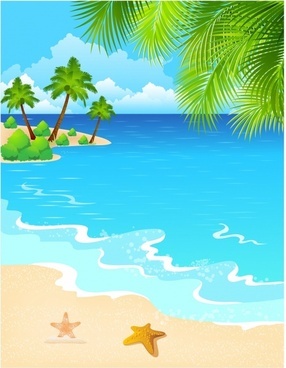 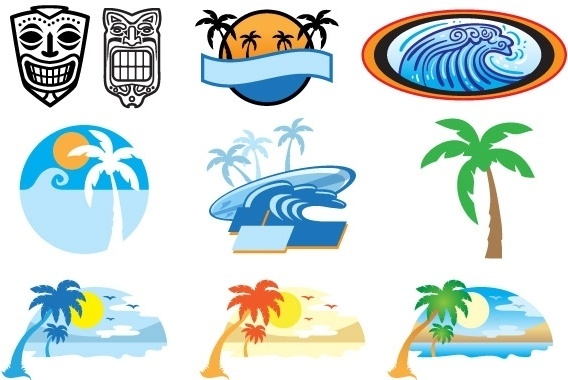 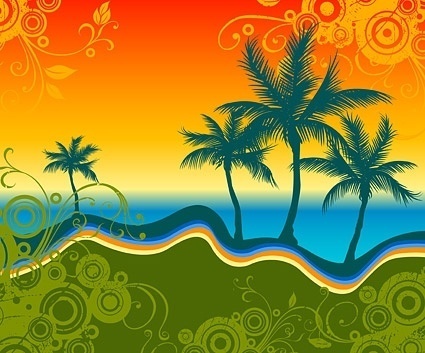 This collection of vectors includes free vectors of tiki tribal masks, tiki hut, surf board, waves, palm trees, beach vectors, island, sunset, Hawaiian flowers, and more. 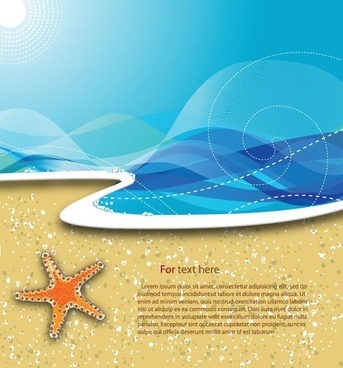 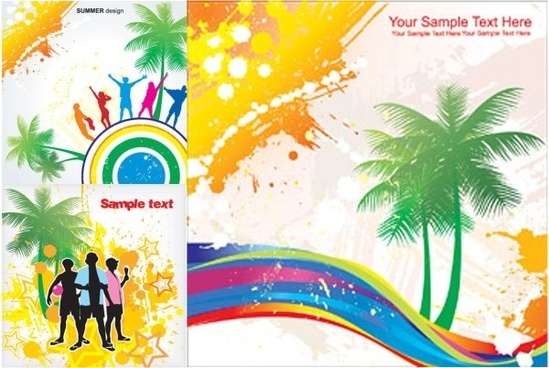 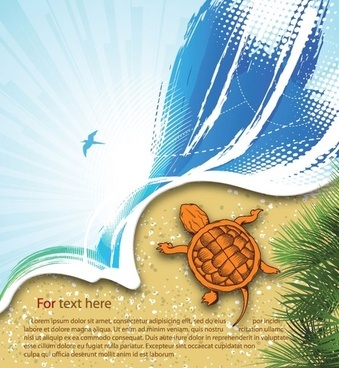 This free vector download can be used with adobe illustrator or any other vector based application. 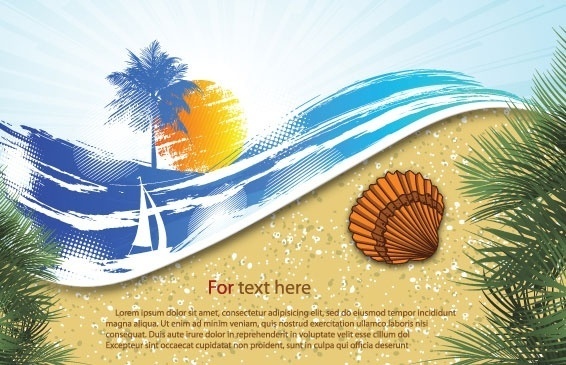 This artwork can be used for both personal and commercial works. 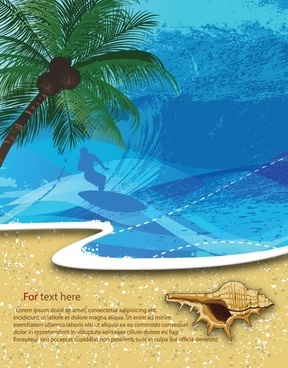 Surfs Up Dudes!